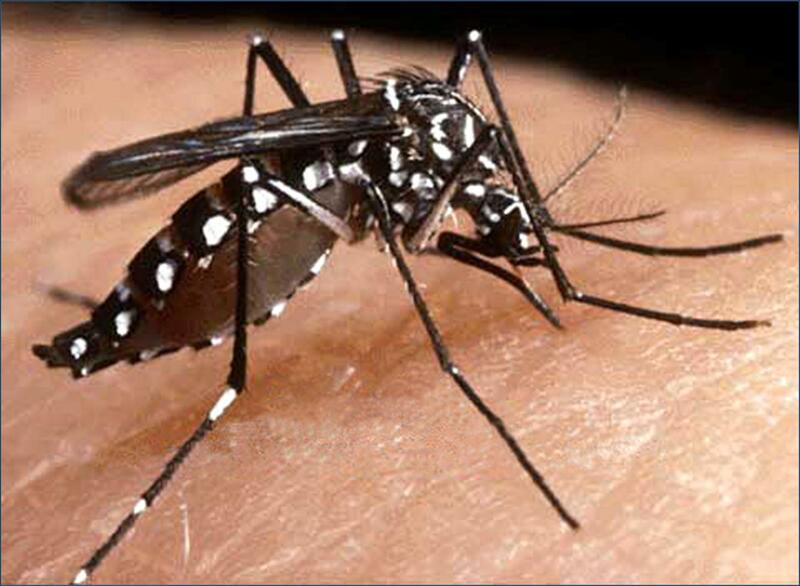 Specialists from the Health Secretariat said on Tuesday that Mexico is prepared to control potential cases of chikungunya because of its similarity to the dengue virus and the country has ample experience preventing and battling the outbreak of the tropical fever. The secretariat said that the virus is “here to stay” because the same mosquito that transmits dengue carries chikungunya and can be found around the country. The virus reached Mexico in December 2013 and 11 imported cases have been recorded since that time, said the secretariat. However, there have already been cases that originated from within Mexico. The institution said that in December 2013 the virus was detected for the first time in the Americas. Since the Pan-American Health Organization was notified at that time there have been more than 16,000 reported cases in countries throughout the region. The first imported case was reported in Jalisco, followed by one in Coahuila, three in Mexico City, one in Durango, two in Quintana Roo, one in Tabasco, one in Veracruz and one in Chiapas. Over 30 chikungunya cases originating within the country have been reported in the south of Mexico. The disease’s initial symptoms are fever, headache and muscle pain, back pain, vomit, rashes and red eyes. The General Director of Epidemiology of the Health Secretary, Cuitláhuac Ruiz Matus, said that the best way to keep the disease under control in Mexico is to carry out preventive actions since establishing sanitary barriers is not a possibility. Another control measure is to avoid water deposits because they could harbor the mosquito’s larvae.